I do not believe in one size fits all training! Training is customized to the needs of you and your dog and the one-on-one attention of your trainer will ensure you are building a healthy, loving bond with your dog, while communicating effectively and achieving your goals. I’m professional, experienced and certified. Tired of your dog not listening? Need help with your recently adopted a dog or new puppy? I help them put their best paw forward by teaching basic commands as well as addressing common behavior problems like jumping up, potty training and play biting. Experiencing reactivity, aggression or separation anxiety issues with your dog? With 12 years experience solving problem behaviors, and specializing in fearful and rescue dogs, I can teach your dog appropriate behaviors while eliminating undesirable ones so you can live together happily. I use techniques based on positive reinforcement (treats, toys, praise) and learning theory to teach your dog in a way that is fun and effective, while setting clear expectations and boundaries. 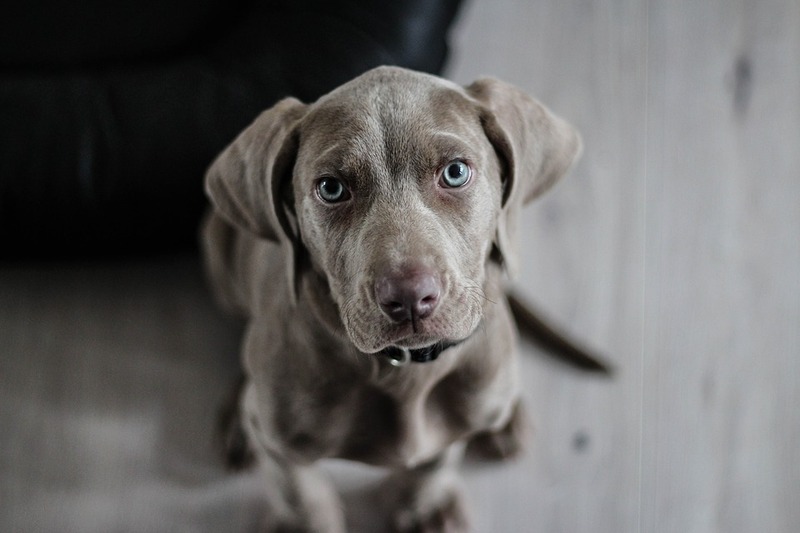 In-home training allows us to to work with your dog in your home, the setting in which many behavior problems occur and where dogs learn fastest, but sessions can also be held at other locations if your dog is experiencing issues outside of the home. I can work with your entire family and day and evening sessions are available. The number of sessions needed varies based on your goals. Not sure how much training you need? Contact Melissa at 949-458-BARK (2275) or melissa@barktobasicstraining.com.